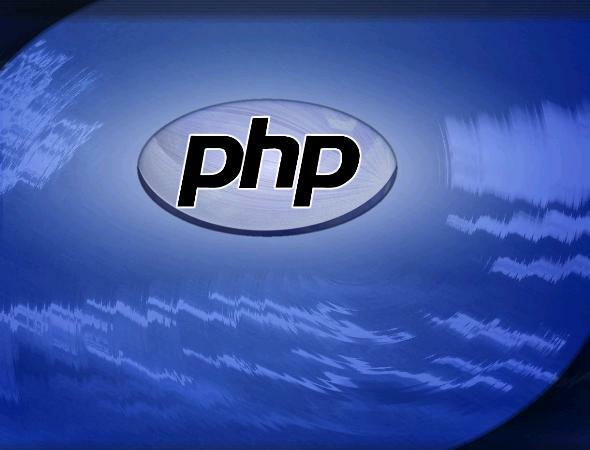 PHP is well known by all web designers and developers and used to create interactive applications and websites. This scripting language has no limits to what you can create on a web site or the how interactive you can make your applications. 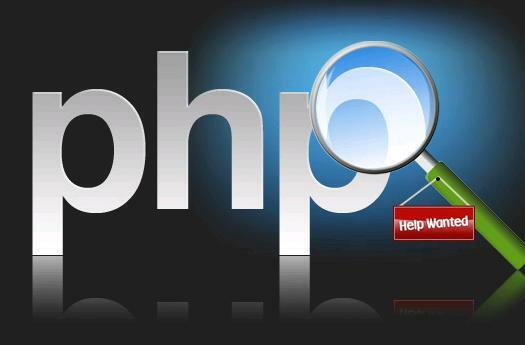 However, precisely because there are so many codes you can use to create various applications and aesthetic features within a website you need to start getting acquainted to PHP in depth. Below are some tips on how you can build creative and interactive features with PHP using desktop applications and not only for web applications. Once you have mastered the language coding for desktop then you will find that using PHP to design for the web becomes much easier. First of all, you will need extensions for your PHP, such as ZZEE PHP GUI, which is an extension allowing you to transform PHP scripts into applications that can be used on Windows. PHP GTK is another extension with an open source, providing an excellent toolkit. PHP will help you add Facebook into a website, for example. However, before you start creating this application using PHP you need to get the hang of the Facebook’s developer guide, as this will help you get acquainted with the options available and clearly explains the issue of the client library in Facebook. This guide will also take you through the various phase of how to install and use files within the Facebook library. You should study this in detail, if you think it is an application you will be using for many of your clients. You can use PHP for creating newsletters that you can send to clients or for other use when you are creating a website. PHP also has a script that is ready-made for mailing lists, which is another way to keep people up-to-date and informed on various issues. Mass mailing is no doubt one of the most important elements, and you will need to study the PHP mailing functions to be able to take full advantage of this function. Online communities help to provide support and promote your business and products. Allowing your clients the advantage of a supportive community, should they need answers to some specific issue, will be a great asset. You can create a smaller social network or forum, where your clients can interact and find out about new services or products, as well as discussing other issues. Social communities can also help you to promote your business as a web designer, as clients can go and see for themselves that your professionalism is indeed of quality. You can collect information and feedback to enhance you services further and the quality of your work. 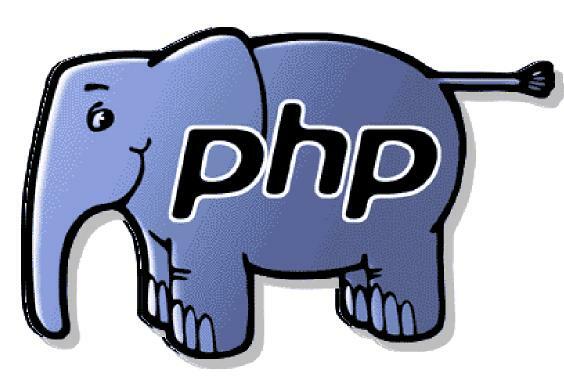 PHP is popular for creating e-commerce solutions, and many prospective clients will be seeking this type of solution. PHP will allow you to create stable and accurate features to build e-commerce websites that are effective for business. When you are building a shopping cart application from nothing you will find that a framework such as CakePHP or Codeingiter will help you a great deal, as it offers a wide selection of features and extensions for developing e-commerce websites.